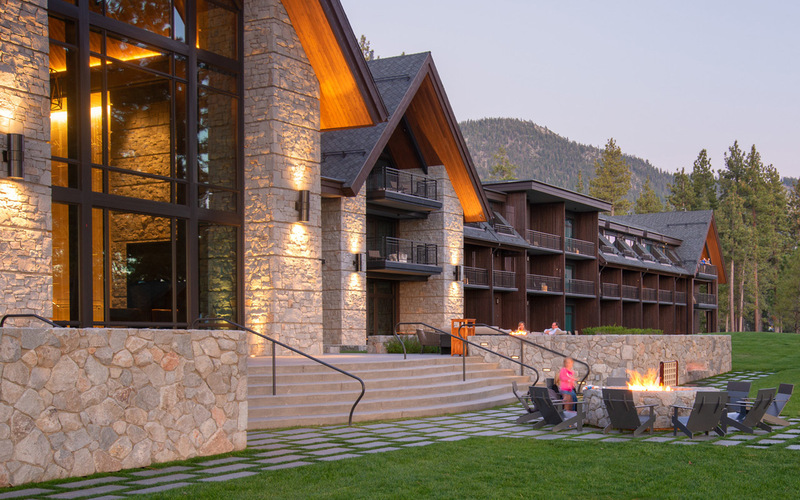 The Lodge at Edgewood Tahoe, on the south shore of Lake Tahoe, was voted No. 1 in the “Top 15 Continental U.S. Resort Hotels” category, and No. 36 in the “Top 100 Hotels in the World” category by Travel+Leisure. 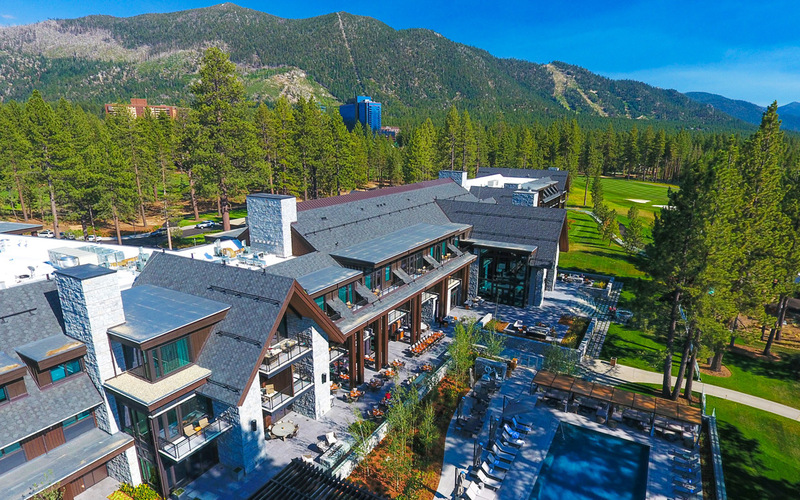 The 154-room lodge, situated on prime lakefront property and completed just one year ago, has already won a loyal following with both winter and summer visitors and has earned wide acclaim in the luxury destination resort market. 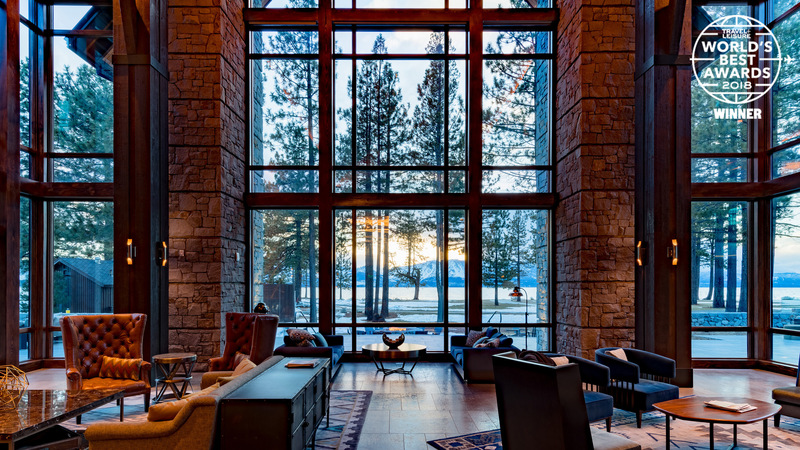 The lodge is timeless yet modern, conjuring the romance and grandeur of great lodges of the American West. CCY is proud to have led the architectural design and to have worked with a project team that includes DesignWorkshop, HBA/Hirsch Bedner Associates San Francisco, and SMC Construction. The World’s Best is a travel awards program run by Travel+Leisure and based on an annual reader survey.